English is pretty common in Bangkok, with signs and product names often having an english version as well as thai (which definitely helps in the supermarket!) But product and brand names in asia have a tendency to be quite literal compared to western brands. You gradually get used to it, but the other day we came across this gem at the local Big C superstore. 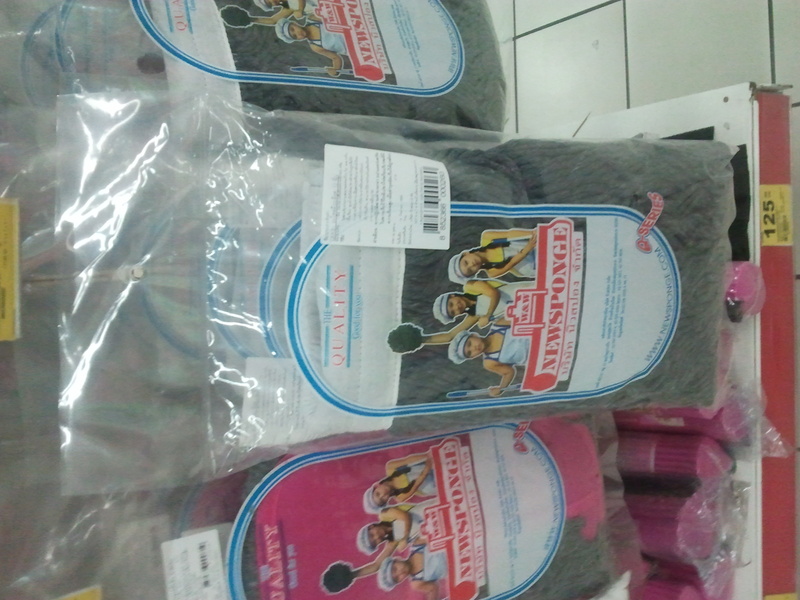 Need a new sponge for your mop? Ask for it by name! 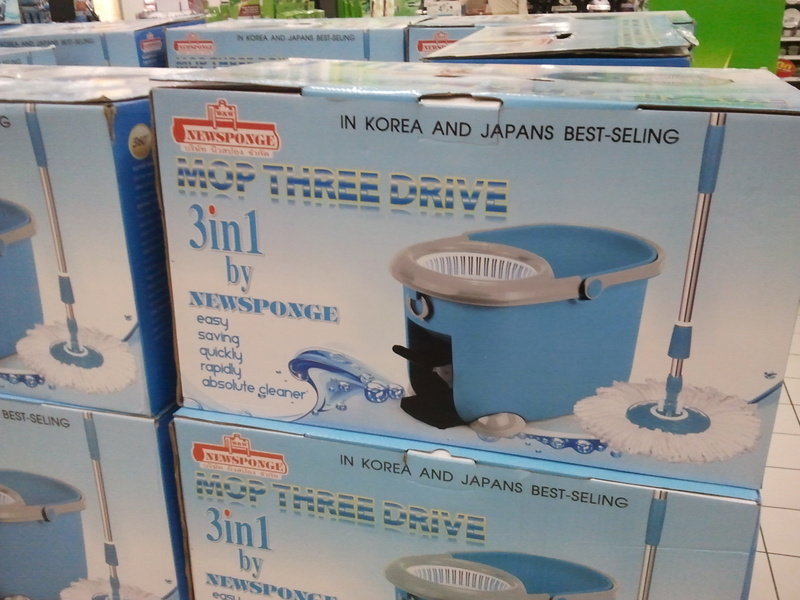 Clearly it’s been an effective strategy, because in the same store you can also get a whole range of mop-related Newsponge products.